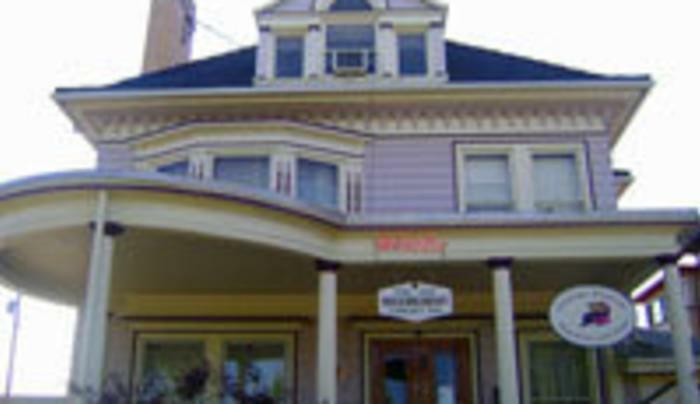 Since its construction in 1895, the "pink house" has been a home to a local oil producer, a community physician and now Olean's first Bed & Breakfast Inn. Simply enjoy a quiet evening in beautiful surroundings. Whether you are away from home on business, or a romantic getaway the staff of the Old Library Inn look forward to making your stay a memorable one.